The agricultural industry can be prone to periods of margin compression, in which revenues are depressed and costs remain elevated. Profit margins narrow, which creates profit margin compression. Factors contributing to this tightening of margins include increasing supplies and a slowing demand for agricultural products, along with higher production costs and expenses associated with new technology developments. We believe that it is important to utilise tools that will protect the agricultural sector throughout these periods. MJ & SC Collins currently works closely with CRM AgriCommodities - bespoke risk management consultants. This results in being able to consistently perform above average when physically selling produce. MJ & SC Collins produce approximately 17,000 tonnes of both combinable and root crops per year. Although Sugar Beet is marketed on a direct contract with British Sugar on a specific growers scheme, 9,000 tonnes of Milling Wheat, Feed Wheat and Feed Barley is left to market individually. 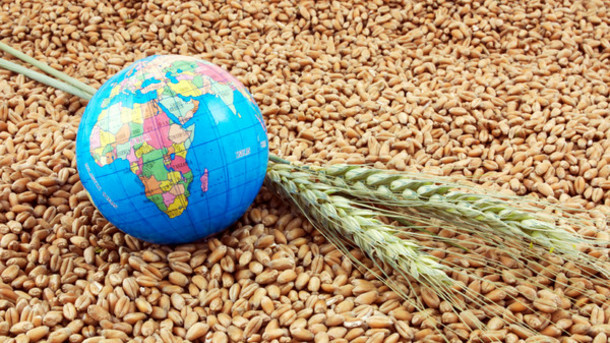 We use a combination of fundamental and technical analysis to protect and benefit from the volatility seen in todays agricultural commodity markets. Within the last year, MJ & SC Collins has invested in education and trading tools to be able to increase profitability from the agricultural sector of the business, at the same time as reducing the risk of being constantly exposed to the world markets. We also work together with Jamie Gwatkin Consultancy (Farmers Weekly Farm Adviser of The Year Winner), to control our fixed costs and closely manage our financial position. When a business is able to cut their core costs, they are able to tackle margin compression more effectively. MJ & SC Collins has worked with Jamie for over 20 years now. Over time this has resulted in a hugely detailed monitoring of cash flow and overall budgeting. We have our own LEI number (Legal Entity Identifier) , allowing us to make financial transactions directly on the global financial markets. We believe that not enough growers and major crop producers pay enough attention to their marketing strategy as necessary. MJ & SC Collins protect physical sales using a number of derivatives (options and futures). 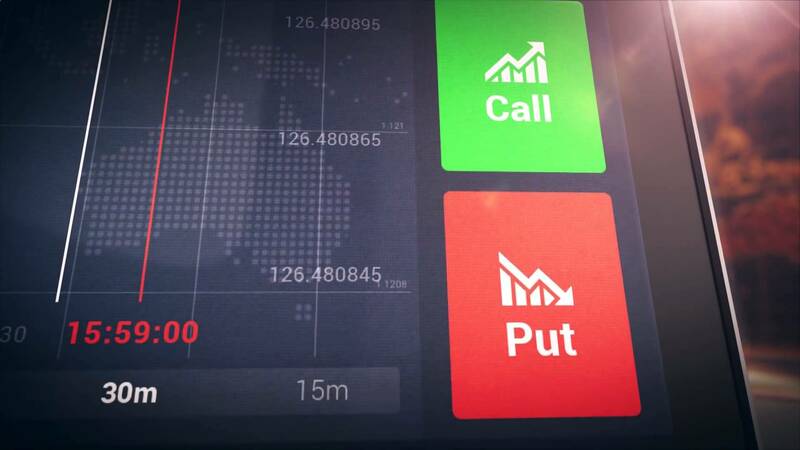 An option to buy is referred to as a “call” and an option to sell is known as a “put.” The purchaser of an agricultural trade option pays a premium for the right (but not the obligation) to buy or sell the underlying commodity at the strike price. The premium represents the maximum loss that can be incurred by the option buyer. Call options may be purchased following a physical sale of grain for example. This allows you to still benefit from the markets potential upside, without being completely exposed in the event the market reverses or falls. The call options purchased at the time of the physical sale would increase in value as the market rises, allowing us to benefit from the upside potential within the market. Therefore, you will not find yourself in a position where you 'wish you didn't sell then'. A lot of growers often find themselves in this position more times than not. However, position sizing is very important, as in the event that the market does not continue upside - the options would decrease in value (through both time decay and the underlying instrument falling in price). Therefore, correct position sizing must be worked out before opening a position. The process should be looked at as an insurance to the physical sale in this example. Buildings owned by the business have an insurance premium paid to protect them, the principal is the same when trading options correlated with physical grain sales. Experience within the market is essential before participating. The futures trading market was actually founded and invented for the agricultural industry in the 1840's. A futures contract, as we know it today - evolved as farmers (sellers) and dealers (buyers) began to commit to future exchanges of grain for cash. For instance, the farmer would agree with the dealer on a price to deliver to him 500 tonnes of wheat at the end of June. The bargain suited both parties. The farmer knew how much he would be paid for his wheat, and the dealer knew his costs in advance. The two parties may have exchanged a written contract to this effect and even a small amount of money representing a "guarantee." Such contracts became common and were even used as collateral for bank loans. They also began to change hands before the delivery date. If the dealer decided he didn't want the wheat, he would sell the contract to someone who did. Or, the farmer who didn't want to deliver his wheat might pass his obligation on to another farmer. The price would go up and down depending on what was happening in the wheat market. If bad weather had come, the people who had contracted to sell wheat would hold more valuable contracts because the supply would be lower; if the harvest were bigger than expected, the seller's contract would become less valuable. It wasn't long before people who had no intention of ever buying or selling wheat began trading the contracts. They are known as speculators today, hoping to buy low and sell high or sell high and buy low. 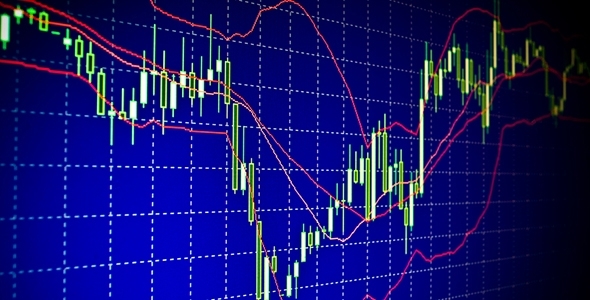 Futures trading can be used in a similar way to options trading. Growers can hedge their physical position whether it is sold or unsold. Speculation may occur if the grower wishes to potentially profit from an increase in a certain commodities price. For example if there is severe weather in the USA, a UK grower may wish to buy the ZW (CBOT Wheat Futures) to profit from the uplift in US wheat prices. Again, the market is driven fundamentally by supply and demand. An insight into the timing and size of the moves can be seen using the study of technical analysis.